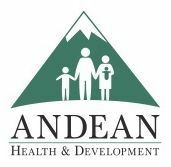 × The peer-to-peer campaign Greg & Jane Allen has been created successfully for 2018 Andean Health Cycling Team Campaign . Greg & Jane's fundraiser for 2018 Andean Health Cycling Team Campaign campaign. Please help us reach our goal and help this great cause! Jane and I will be riding our bikes next week through Zion National Park to help raise raise funds and awareness for Andean Health & Development. All donations go toward bringing Hesburgh Hospital to full financial self-sustainability. 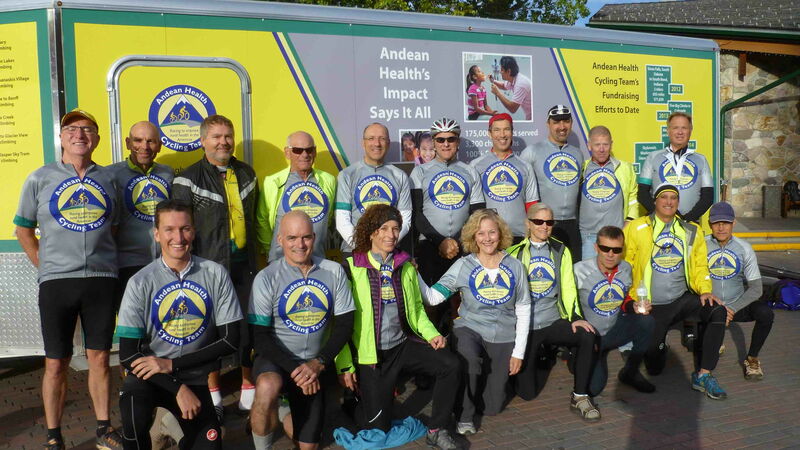 Please support the Andean Health Cycling Team's fundraising efforts! Your support is much appreciated.